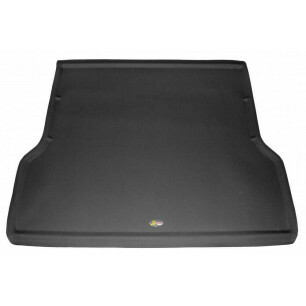 Automotive Stuff offers the best selection of cargo liners products on the market. 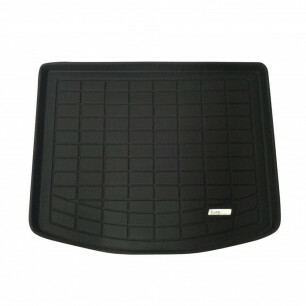 Automotive Stuff offers the best selection of Cargo Liners and other Interior Accessories. 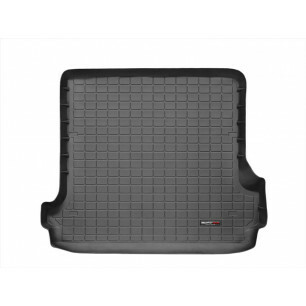 An essential for all types of vehicles, cargo liners are one of the most useful accessories on the market. 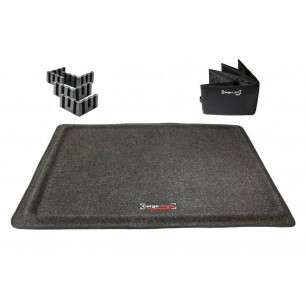 Regardless of what you do, it's almost inevitable that your cargo will experience spills, scratches, and other pitfalls. 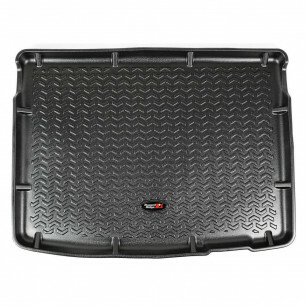 The good news is that the right cargo liner can fully protect your cargo. 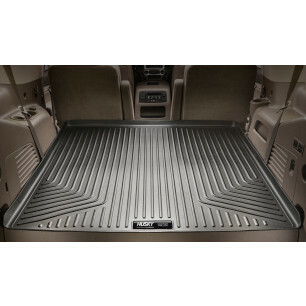 When purchasing a cargo liner, keep these factors in mind when evaluating your options. 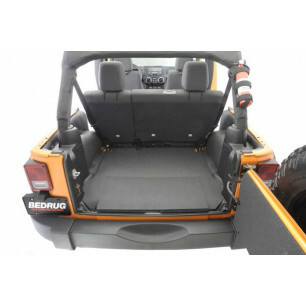 Material: The material of your cargo liner will make a difference. 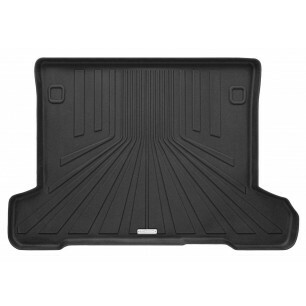 Generally, liners made from a hard shell plastic are widespread and commonly available among major manufacturers. 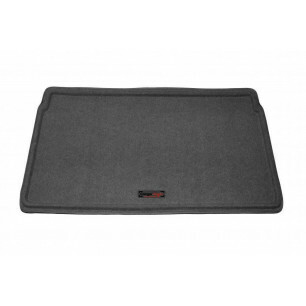 Another option is liners constructed of rubberized blend material which is better for a snugger fit, and can be installed and removed with ease while flexible to your needs. 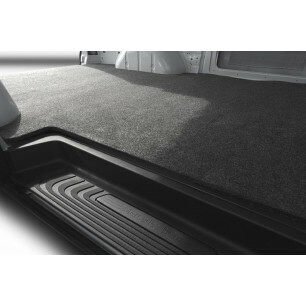 Fit: How your cargo liner fits into your cargo bay is crucial. 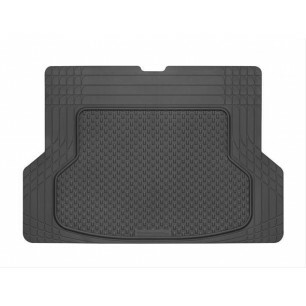 Make sure to use a fitment chart to ensure the cargo liner has a snug fit and that it doesn't shift around leaving your cargo exposed, which would defeat its entire purpose. 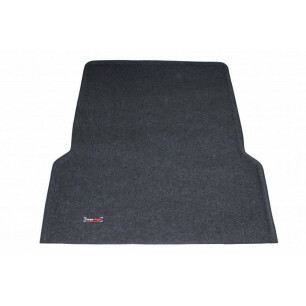 Our fitment chart can be found here. 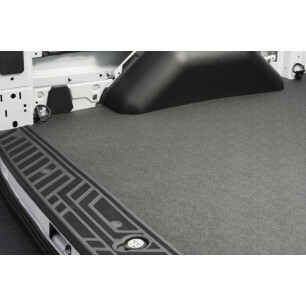 Texture: The texture of your cargo liner can add various benefits. 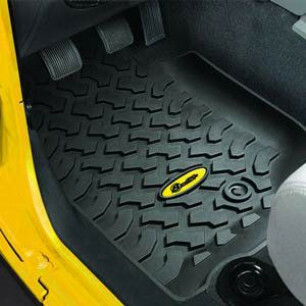 Not only can it add a layer of additional surface protection, it also prevents you from slipping when standing by adding traction. 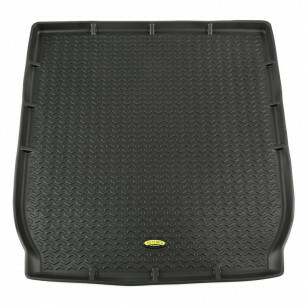 Also, having texture underneath your cargo liner keeps the liner from shifting. 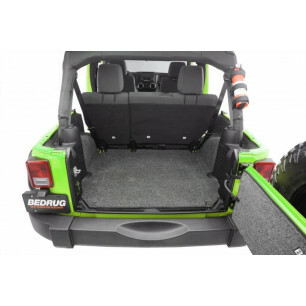 Color: A strictly aesthetic decision, cargo liners are available in a wide range of colors, so choose the one which suits the interior of your vehicle and your personality the best. Whatever decision you ultimately make, we've got your back. 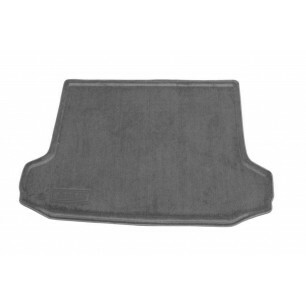 Our wide selection of top brands includes Husky Liners, WeatherTech, and Lund. 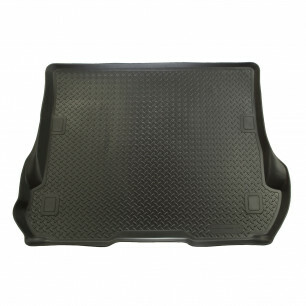 Not only are you guaranteed premium cargo liners, our prices are low and shipping is free. 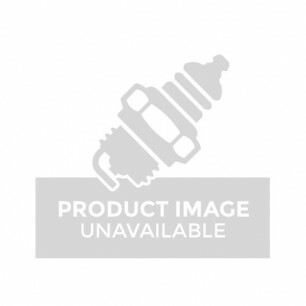 So, don't wait any longer and visit AutomotiveStuff.com for all your automotive needs.